Hey! 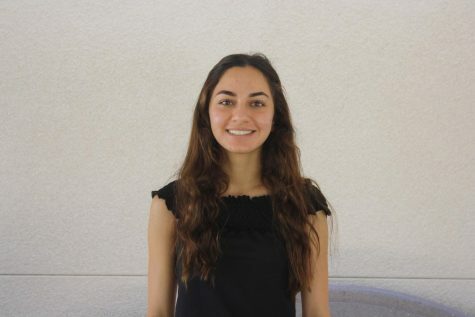 My name is Sofia Sayabalian and I am a staff writer for the Calabasas Courier. I am incredibly excited to share my voice through the school newspaper this year. I love riding my bike in Venice beach, painting and drawing, and catching up on the latest episode of New Girl. A few of my favorite musical artists are Lana Del Rey, Pink Floyd, Arcade Fire, and The Beatles. I am looking forward to working with this lovely team and publishing bona fide content for our community.